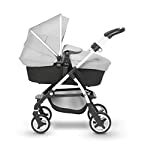 If you are in the market for Silver Cross Cheap Prams, then the Silver Cross Wayfarer Pushchair in Platinum is a perfect option to have for urban city life. It is a great value purchase, with everything you need to get started with. It comes with a lightweight chassis that weighs only 6.5kg, featuring a compact fold for travelling and storage. The textured matte silver chassis is complemented beautifully by woven marl fabrics, giving the Wayfarer a luxurious and premium look. 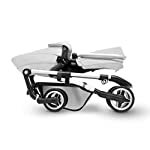 It is renowned for being a bold, robust and durable pushchair. The Wayfarer features a handy pop-out hood with a mesh ventilation system, ideal for keeping your child cool on a sunny day. 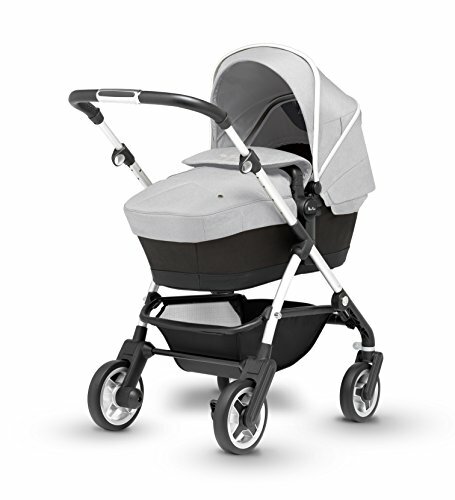 The carrycot is suitable from birth and can be used for overnight sleeping. 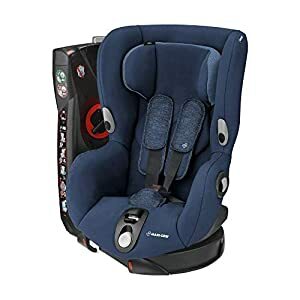 Once your child is older you can swap the carrycot for the reversible seat unit. 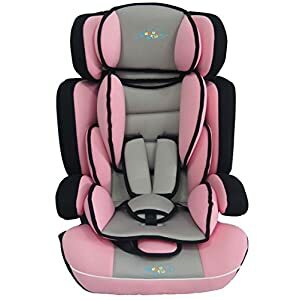 This is suitable for up to 25kg. 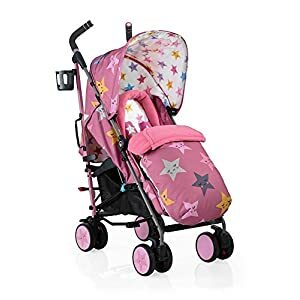 When you are out and about you can fold the pushchair with the seat unit still attached, making the Wayfarer easy to get in and out the car. The Wayfarer Pushchair also includes a rain cover, cup holder and simplicity car seat adaptors. 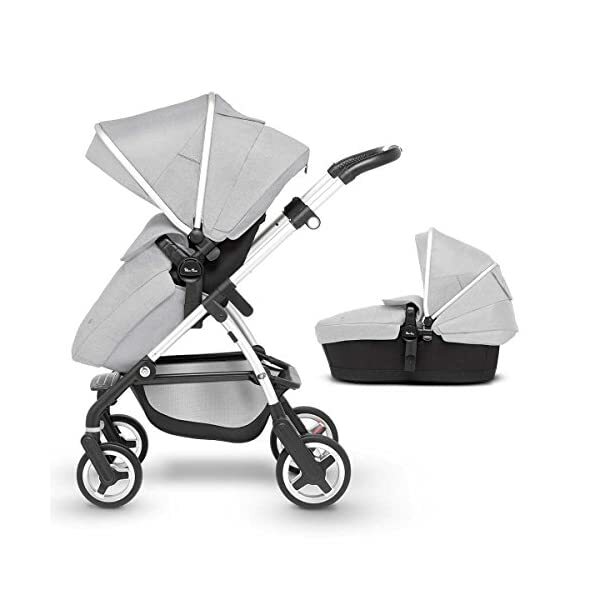 You can convert your pushchair into a travel system with the Silver Cross Simplicity Car Seat (available to purchase separately). 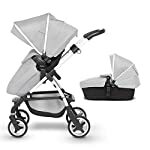 Wayfarer is the ultimate compact Pram and Pushchair system that takes city living in its stride and provides the complete package from birth until your child is walking independently. 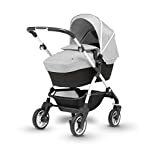 The Carrycot provides a comfortable environment for newborns and is also perfect for overnight sleeping whilst the reversible Pushchair Seat Unit provides a roomy seat for fast-growing children and is suitable for up to 25kg. Easily switch between parent facing and forward facing. Wayfarer is designed with convenience in mind. It is light and compact for better manoeuvrability on city streets. Travel and storage are made easy with the simple, compact fold. The lockable swivel wheels make the Wayfarer light and nimble and the puncture-free tyres ensure you won’t have any let down on your way. 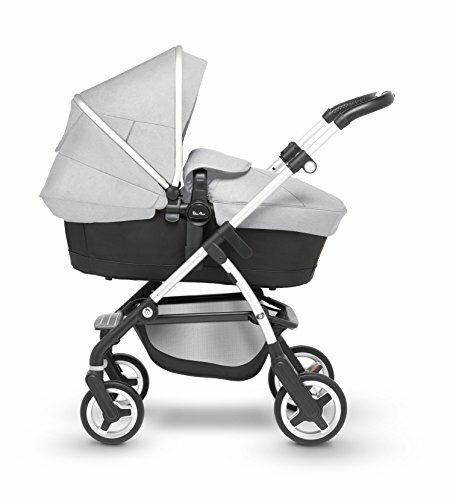 The beautiful Satin Silver Chassis is ultra lightweight and stands freely when folded for easy storage. The generously sized storage basket provides lots of space for all of your bits and pieces while out on the go. The Hood and Apron combine perfectly with your wayfarer to create a super stylish look. 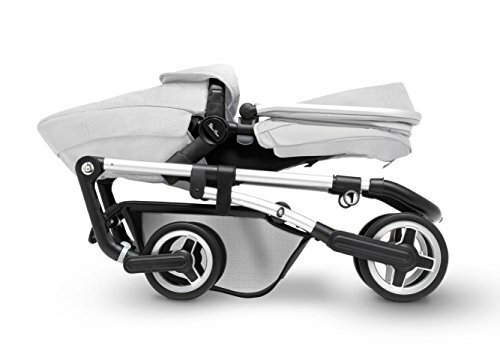 The UPF 50+ Hood is multi-positional and attaches easily to both the new-born Carrycot and the Pushchair Seat Unit. The hood is finished in eye-catching Satin Silver with beautiful stitching details. The deep padded Apron attaches easily to the Carrycot to create a cosy environment for your new-born. 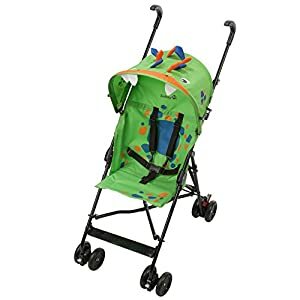 When your little one is ready to use the Pushchair Seat, the supplied Apron easily fastens to the Pushchair Seat Unit to create a cosy ride for your child.